Make it clearer that the visibility of your Google podcasts may depend on it. The Google Podcasts application enhances detection by automatically decoding audio and video transmissions, allowing users to search for specific episodes without having to memorize the podcast title or episode title. Transcripts in metadata. Google podcasts now automatically generate episode transcripts and use them as metadata to help listeners search for a broadcast, even if they don’t know the title or when it was published. Using the tooltip, we were able to find that the company registers these records at the source of the pages on the Google Podcasts web portal. “Now, Google really well can provide text and videos related to your search query. With all the amazing work that podcasters publish every day, there is no compelling reason why sound cannot be a first-rate search engine signal, ”said Google’s founder and product manager for podcasts, almost a year ago. At the moment it is not clear which podcasts or episodes have already been indexed and decrypted. Why is it important for SEO? Detection has long been a problem for podcast creators. 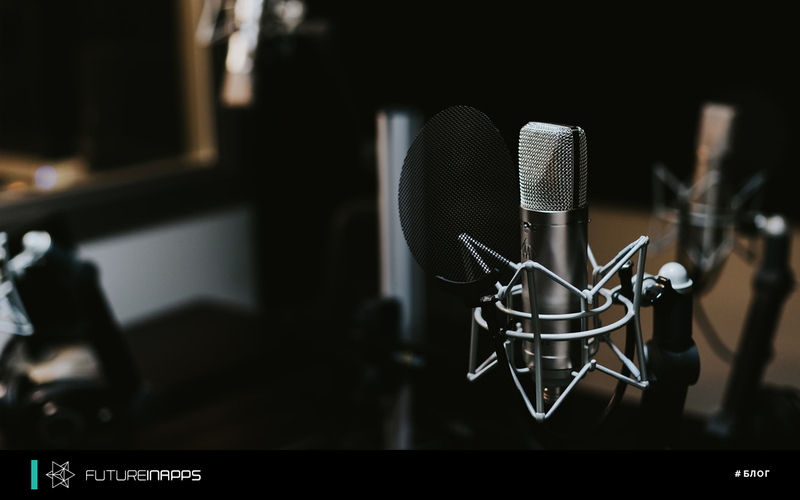 For marketers wanting to launch a branded podcast (or those who are already releasing it), improved discovery can help attract new audiences and simplify the search for former listeners. This can make the podcast format even more viable as part of the content marketing strategy. For marketers who sponsor podcasts, this may mean that your ads get more auditions without having to buy airtime on more channels. Futureinapps decided to take advantage of this opportunity and start broadcasting their podcast. More on this we will explain later. We remind you that Futureinapps is engaged in SEO promotion of websites for business!